16 Supreme Channels of Digital Conversion! The AD-16X and the DA-16X, Apogee’s latest and most advanced conversion systems, take the legendary quality of Apogee a huge step forward. 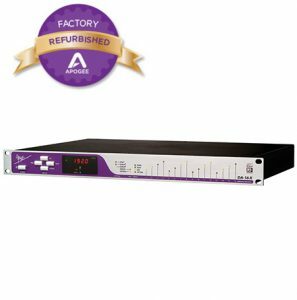 Features such as a redesigned power supply, standard 192kHz sampling rates, the C777 clocking technology found in Big Ben, and optional Pro Tools HD and FireWire expansion cards, make the AD & DA-16X the most powerful and flexible conversion combination ever. 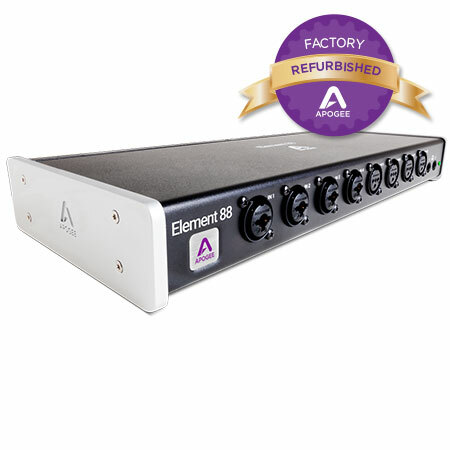 And, not only does the X-Series hardware offer unequaled, groundbreaking technology but it makes it available at a fraction of the cost associated with previous, premium Apogee gear. You won’t believe the difference in sound quality when you start using the AD-16X! 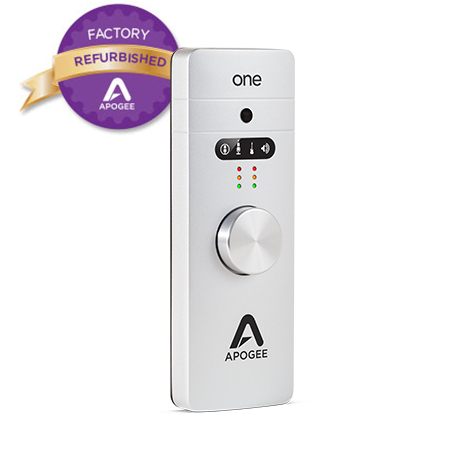 The most critical component in the digital recording environment is proper, high-quality conversion and since the dawn of digital recording the most desired converters have been made by Apogee. With up to 192k standard sample rates, the AD & DA-16X combine Apogee’s legendary conversion quality with the very latest in high-definition digital to provide unrivaled flexibility and quality. Enabling optimum conversion requires a state of the art power supply. 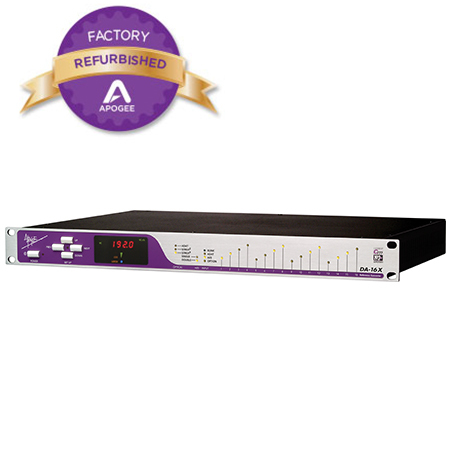 The fully redesigned power system of the AD & DA-16X incorporates a specially designed Synchronous Switching power supply that works in conjunction with Apogee’s very stable low jitter clock and filtering technology to provide superior heat and noise performance and an improved transient response over our previous linear power supply. This creates a power system that delivers total efficiency and provides an ideal environment for premium conversion. 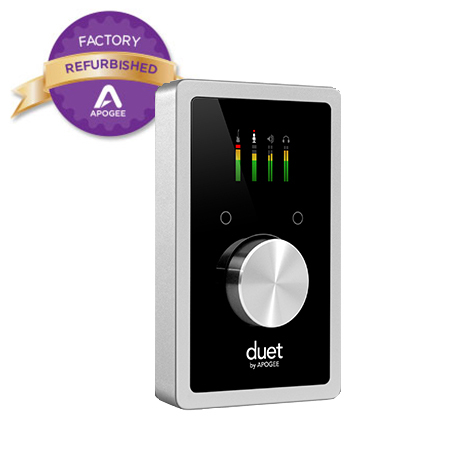 The AD and DA 16-X use Apogee’s C777 clocking technology. Famous for keeping Big Ben on time, the C777 utilizes an entirely digital process that Apogee has developed with the most advanced Direct Digital Synthesis (DDS) technology and DSP-based digital filtering. With a stable, crystal based digital PLL handling the clocking, AD-16X and DA-16X are able to intelligently manipulate incoming signals and adapt to them accordingly. The result? The most aggressive jitter reduction ever and an astonishing and noticeable difference in sound quality. 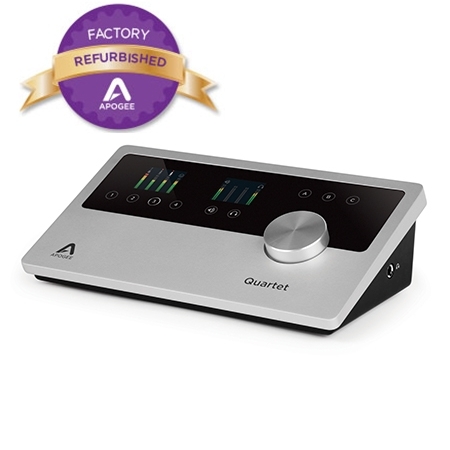 Like their cousin the Rosetta 800, the AD & DA-16X offer an expansion card slot that greatly increases connectivity possibilities. Add an optional X-Series HD card and connect AD & DA16-X directly to your computer via your HD Core Card. Using Logic, Nuendo or any of the many native DAW’s, add an X-FireWire card to your X-Series hardware and enjoy a direct, extremely low latency connection that supports FireWire 800 standards and has backwards compatibility with 400 standards. And, if you are buying multiple units, you can daisy chain up to a whopping 120 channels with incredibly low latency. One of the greatest difficulties in digital recording is getting an adequate level without clipping and unwanted distortion. Soft Limit is an analog peak limiter that enables the capture of an additional 4-6 dB of level without going into an ‘over’ condition. Short of purchasing a very expensive stand- alone compressor/limiter, there is currently no product on the market that handles this process better than SoftLimit. 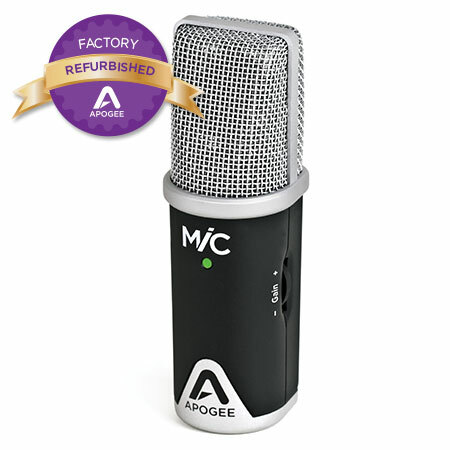 UV22HR is Apogee´s industry standard technology for reducing the word-length of a high-resolution digital signal to 16 bits for the CD mastering. UV22HR is also being employed to produce dramatically improved internet and computer audio content without increased file sizes or data rates. It is estimated that 8 out of 10 hit records are mastered using Apogee’s UV22HR technology.